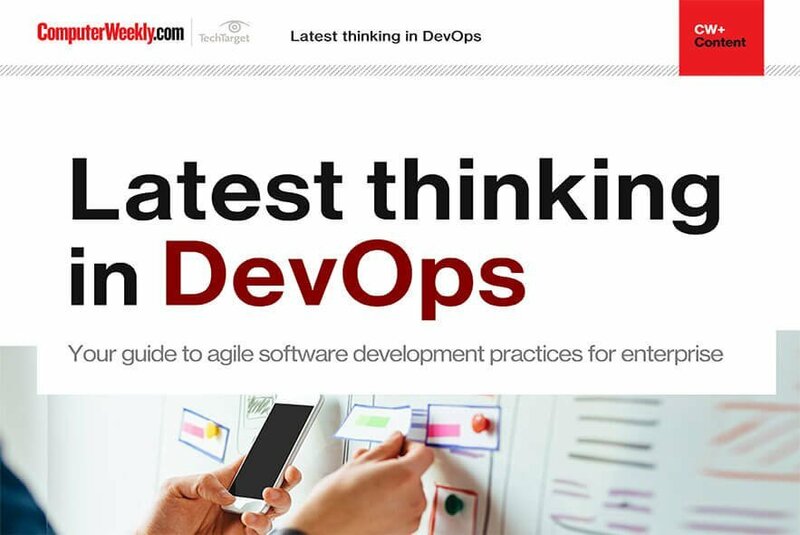 Traditionally, enterprise mobile application development is not a skill that most IT departments look for when hiring. But that is changing quickly as more and more general business applications go mobile. 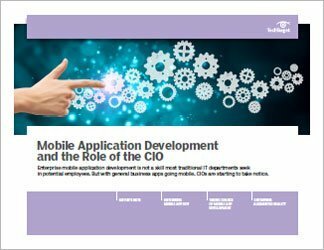 In this SearchCIO handbook, we examine the latest enterprise mobile application development strategies to help businesses take advantage of this latest iteration of the mobile revolution. 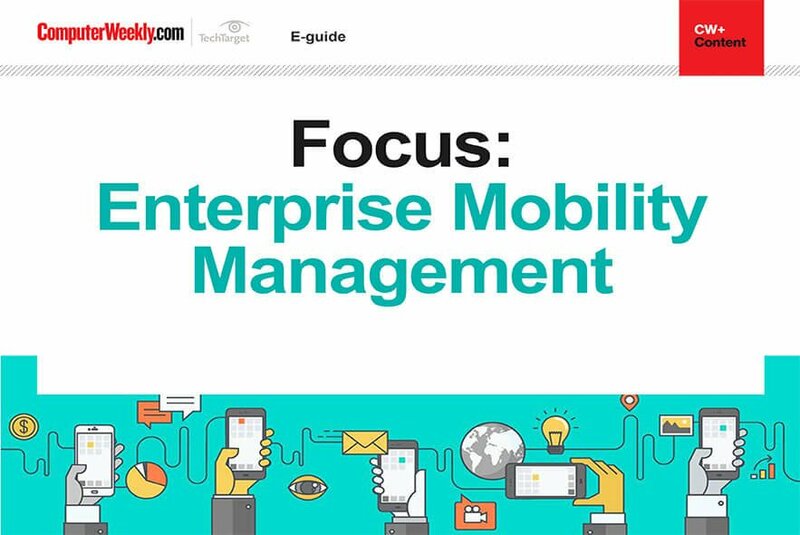 The articles look at enterprise mobile application development from a variety of viewpoints: We delve into the latest tactics used by business leaders to gain access to mobile app development skills, discuss who should take charge of the mobile app dev strategy and look at how augmented reality is fast becoming part of enterprises' mobile strategies. 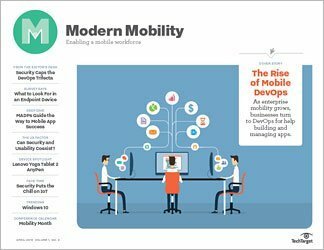 We hope this information helps your company achieve the bottom-line benefits of integrating mobile application development into business processes.